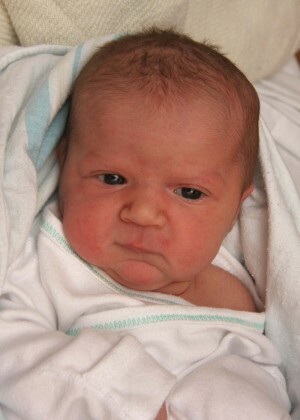 Jadin Darlynn Rose Mosher was born in Oswego Hospital on April 3, 2011. She weighed 8 pounds, 5 ounces and was 21.75 inches long. She is the daughter of Wendy White and Christopher Mosher, of Sandy Creek.